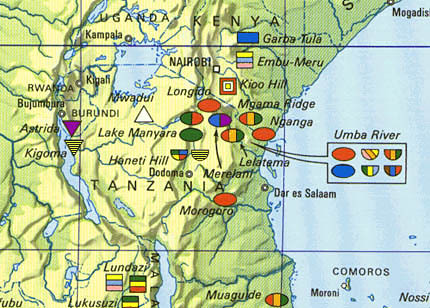 This is an educational fieldtrip and introduction to the geology of Tanzania. 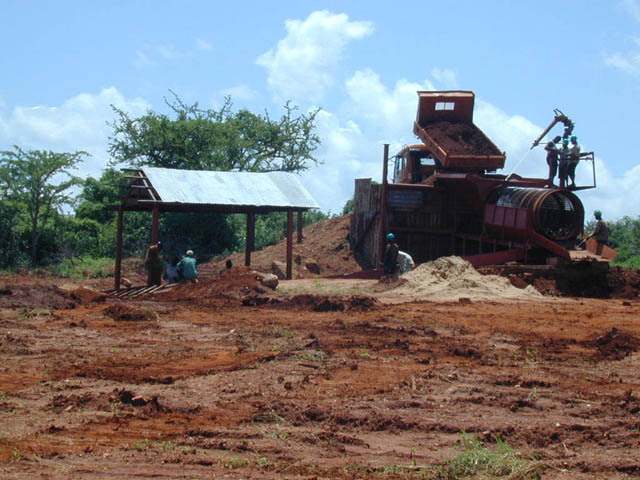 We visit Umba Valley gemstone mines in Tanzania. 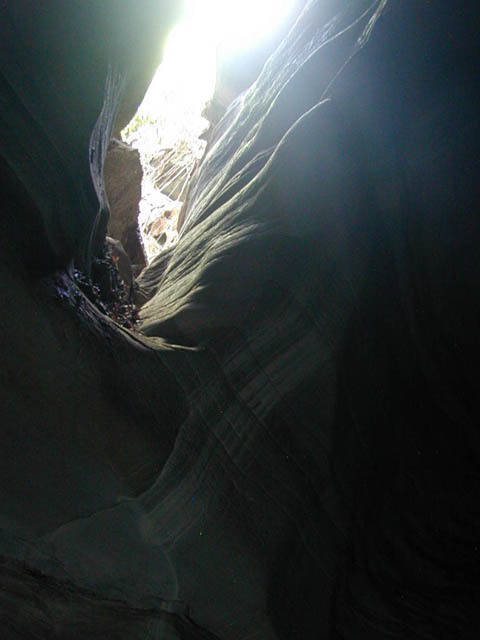 Where you dig for Sapphires and Garnets during a few days and learn about the particularities of the local geology. 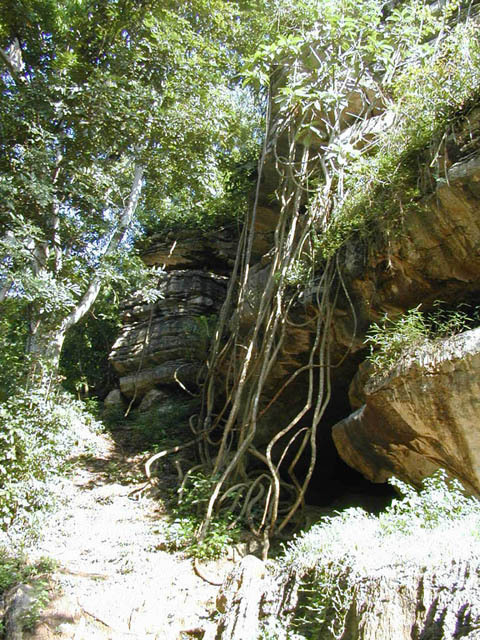 A group of miners will assist us, on one of the mining concessions. All the stones you find are yours to keep. Followed by a roundtrip to Arusha, Babati, Dodoma, Gairo, Morogoro, Dar-es-Salaam and visits to the Ruby-Zoisite deposit, Emerald, Iolite, Chrysoprase, Scapolite, black Tourmaline, Sunstone, Rutilquartz and other mines. 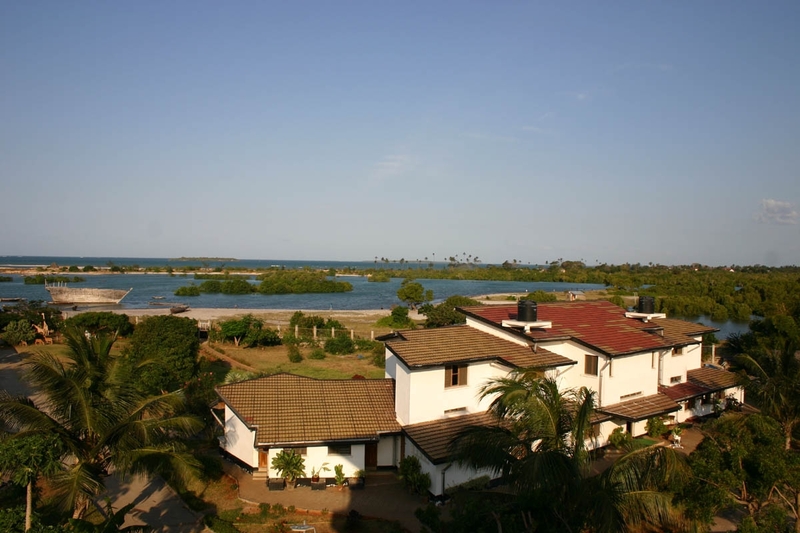 In addition we pay a visit to the paleontolitic rock paintings of Kondoa and Dodoma. On the way it is possible to visit one of the northern National Parks Tarangire or Lake Manyara. 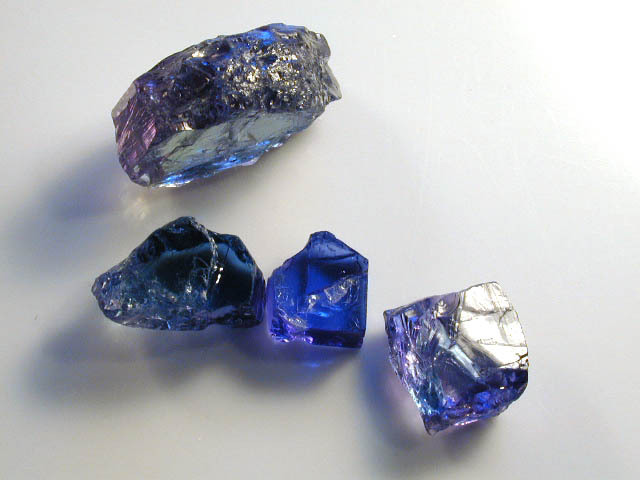 You will see tanzanites, the Tanzanite-One museum and a gemtrader. US$ 3100.- Price per person in a double room. Add US$ 300.- for a single room. 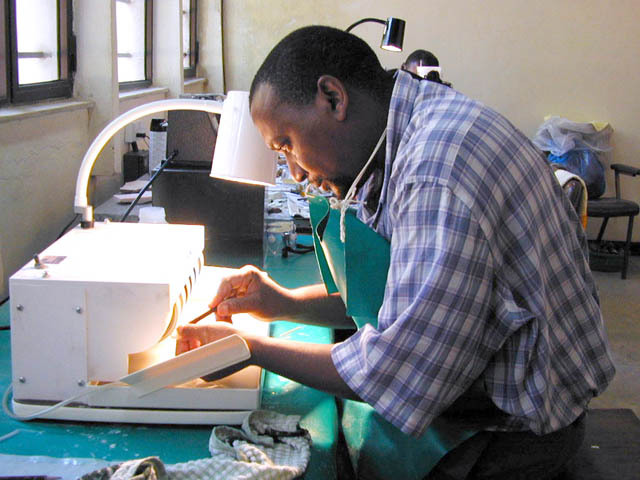 Add 3 days for a lapidary class at the Lapidary Training Centre of Noreen Masaki. Hotel with breakfast included. 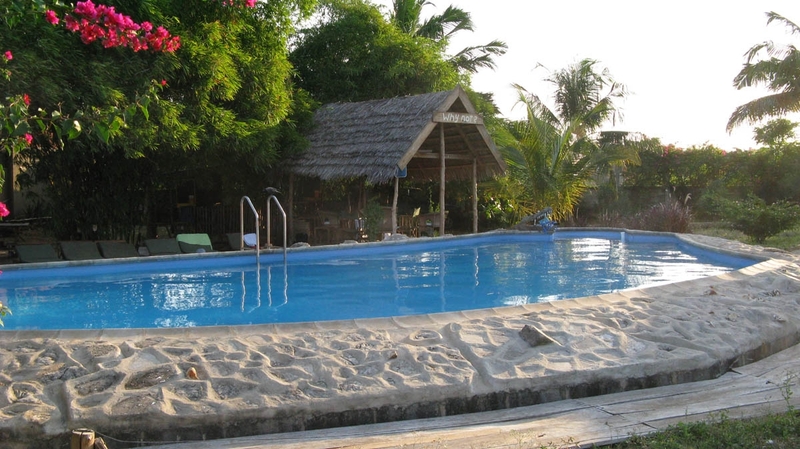 US$ 395.- Price per person in a double room. Add US$ 45.- for a single room. Privileged access to the mines. The stones you find are yours to keep. We negotiate and cover the necessary mining fees. Guides with a solid mineralogical and gemological background. Transportation including airport transfer, Hotel and breakfast during the entire Gemstone Safari. and we have 9 self-contained double rooms at our disposal. Experienced miners, who will assist you on the mining sites. The necessary mining equipment is put at your disposal. 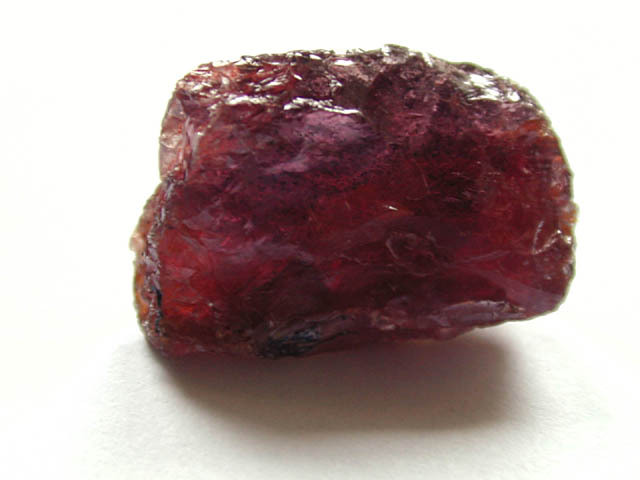 We organize the necessary paperwork for export of all cut and rough gems. The export of rough stones and minerals is again permitted since mid February 2019. 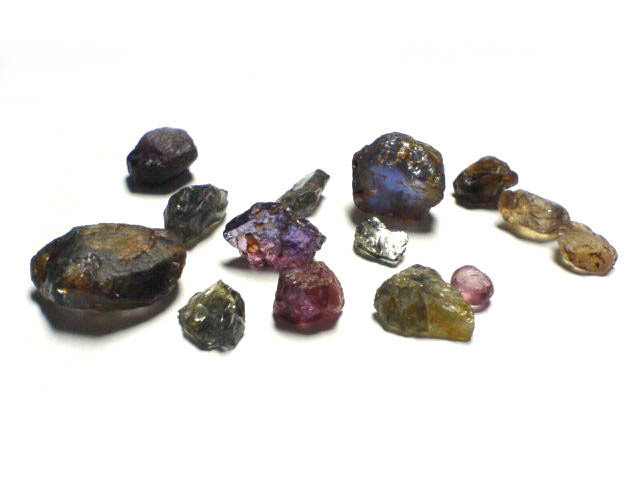 A restriction is in place for 8 rough minerals in facet quality larger than 2 grams. 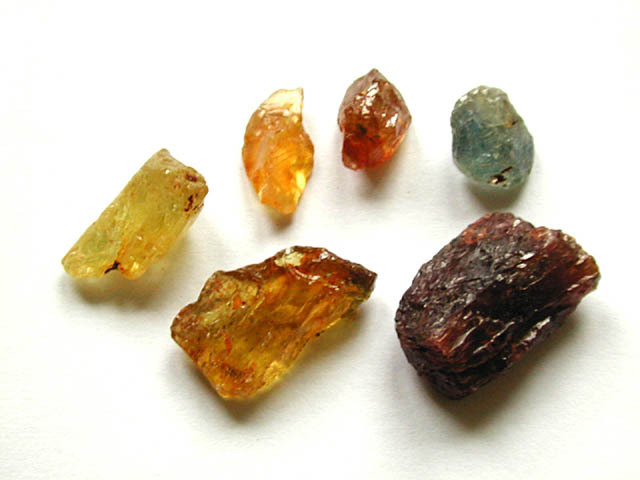 They are : Tanzanite, Diamond, Spinel, Tsavorite, Chrysoberyl-Alexandrite, Ruby, Sapphire and Emerald. 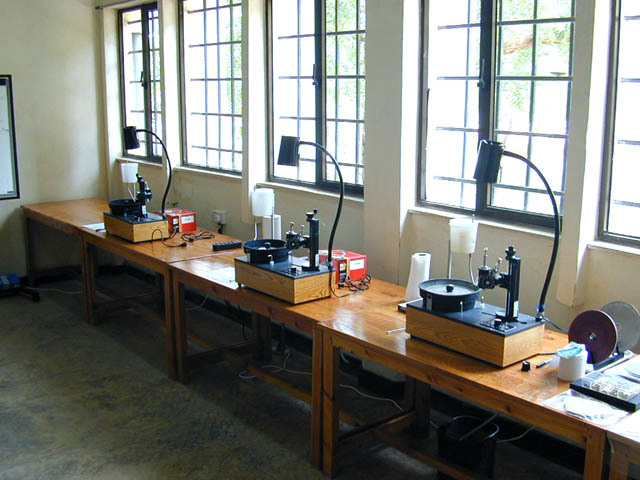 Access to a gem cutting workshop, equipped with Ultra-Tec faceting machines and cabbing machines. A professional gem cutting service. Samples to appreciate our cut quality are here. And last but not least, expect to travel on rough roads and some nights with only basic facilities. Work clothes and appropriate boots for working in the mines. 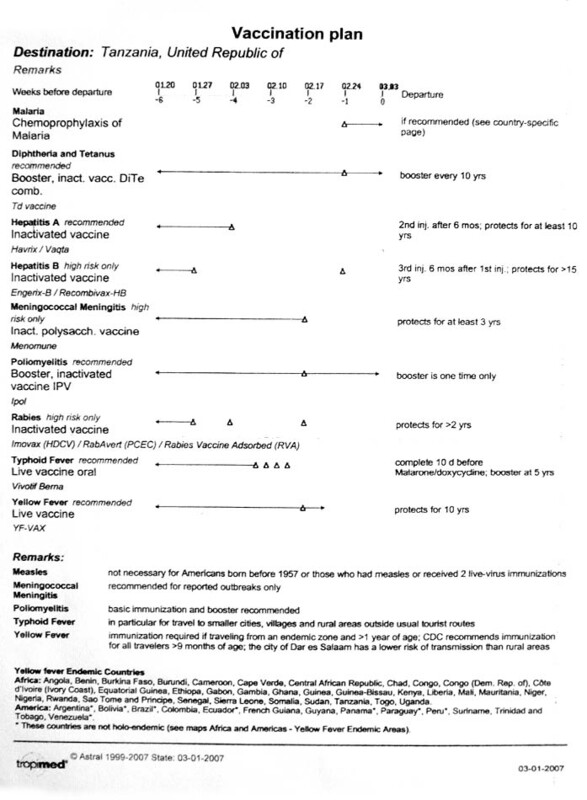 Sunscreen and sunhat (average temperatures 24-29°C / 75-84 F). One long sleeve shirt and mosquito repellent. Not included in the package price are the lunch and dinner outside of Umba Valley mine. 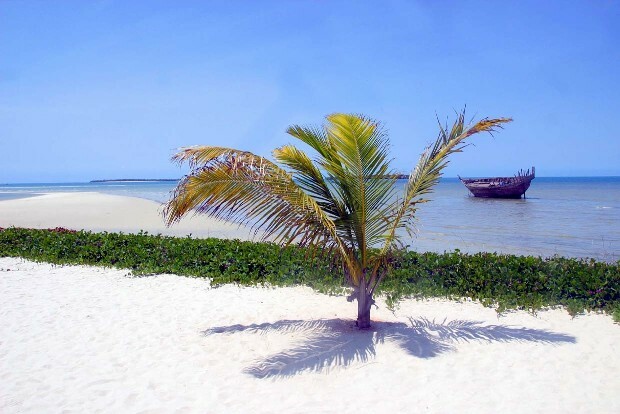 You make your flight arrangements to Dar-es-Salaam. Export taxes for cut gemstones 3%, for minerals and rough stones 7%, plus a commission for preparation of the necessary papers, are not included. You pay the additional cost during the trip yourself. 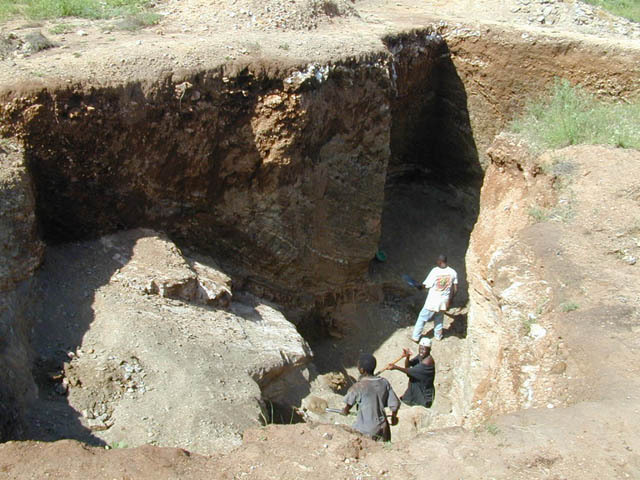 The experienced team, trained geologists, gemologists and lapidary instructors look forward welcoming you to the exciting and unique Gemstone Safari, which was developed under the guidance of Mr. Nakara Steven Matemu. You may set the gemstones; you found and cut yourself in Tanzania, at your local jewelry shop. You will wear not only a lasting value but also extraordinary memories, shared only by a few. Newsletter December 2018 by Hubert Heldner. Newsletter November 2017 by Hubert Heldner. Newsletter September 2016 by Hubert Heldner. Newsletter September 2015 by Hubert Heldner. Newsletter April 2014 by Noreen Masaki. Newsletter Mai 2013 by Hubert Heldner. 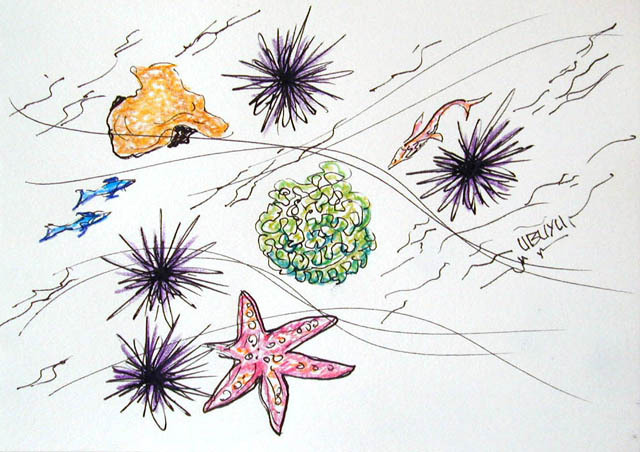 Newsletter October 2012 by Hubert Heldner. The story of a Tanzanite, by David Papaux. 2019. Gemstone Safari January 2016, by Harold Lindsay. Rocco Iamaundo, 5 Gemstone Safari's and a great friendship. Gemstone Safari July 2012, by Dennis Freiburger. Gemstone Safari August 2010, Photos by Richard De Nul. 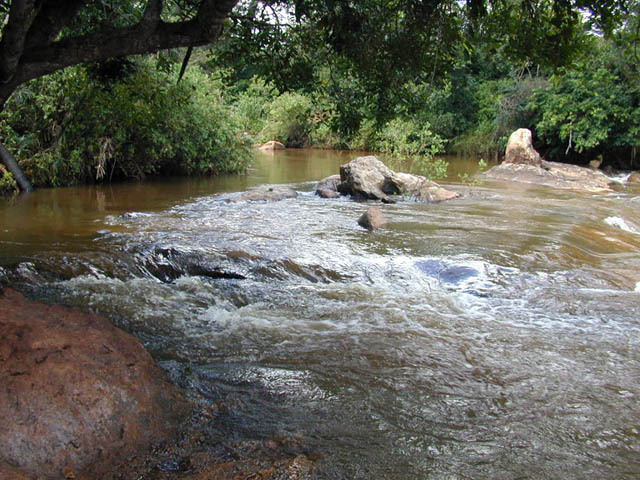 Gemstone Safari 2010, review by Dave Maddison. Gemstone Safari January 2009, review by Amy Balthrop. Gemstone Safari January 2009, Port Moody Rock & Gem Club, by Lisa Elser. Gemstone Safari January 2009, professional photos by Amy Balthrop. Gemstone Safari January 2009, review by Roger Dery. Have a look at the pictures of the second Gemstone Safari, July 2008. Have a look at the pictures of the first Gemstone Safari, September 2007. Rapaport Journal July 2007 by Diana Jarrett Gemologically Joined Gemstone Safari. 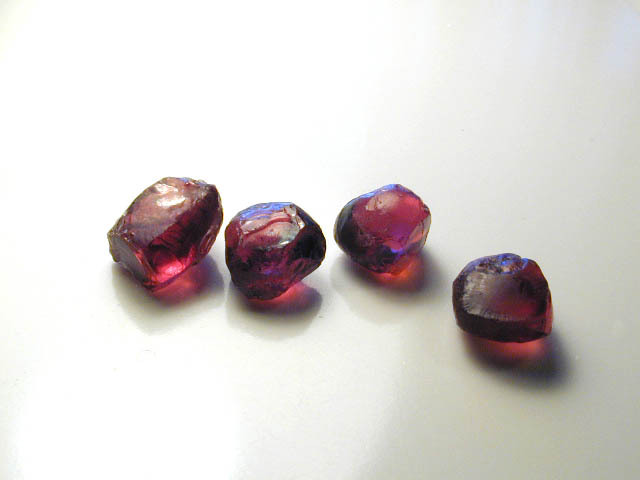 A one day test dig produced 6 sapphires. 2 square meters were worked. 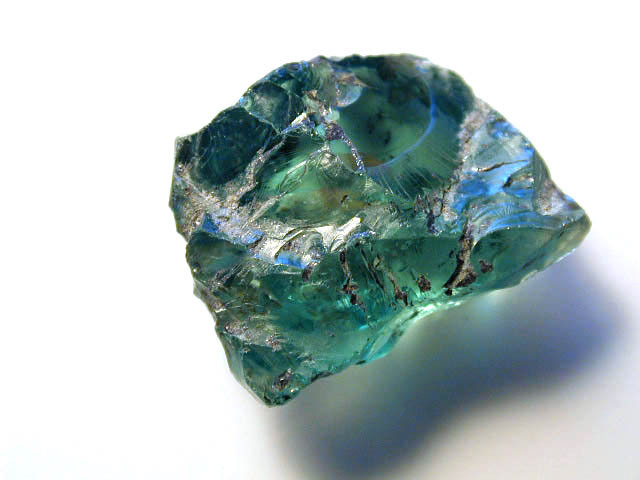 The saphire containing gravel is 40 cm below the surface. The layer is 15 cm thick. 5.1 gram was the biggest sapphire recovered. In addition it is possible to buy rough or cut stones. and the Amboni caves nearby. offers a peaceful resting place. inviting pool wait for you.